On Monday, October 22, 2012 Vapiano's Restaurant celebrated it's 10th Birthday with a Blow Out Bash in New York City where bloggers, patrons, editors and New York's Social Elite enjoyed great food, great drinks and great service in style! Here are my photos from the birthday bash! 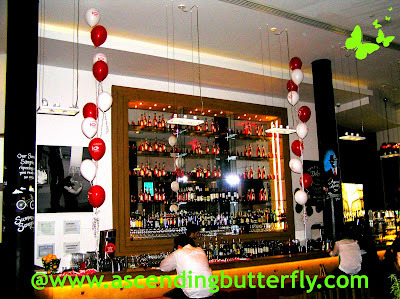 Vapiano Restaurant New York City 10th Birthday Bash, Wideshot of Bar as guests arrive! 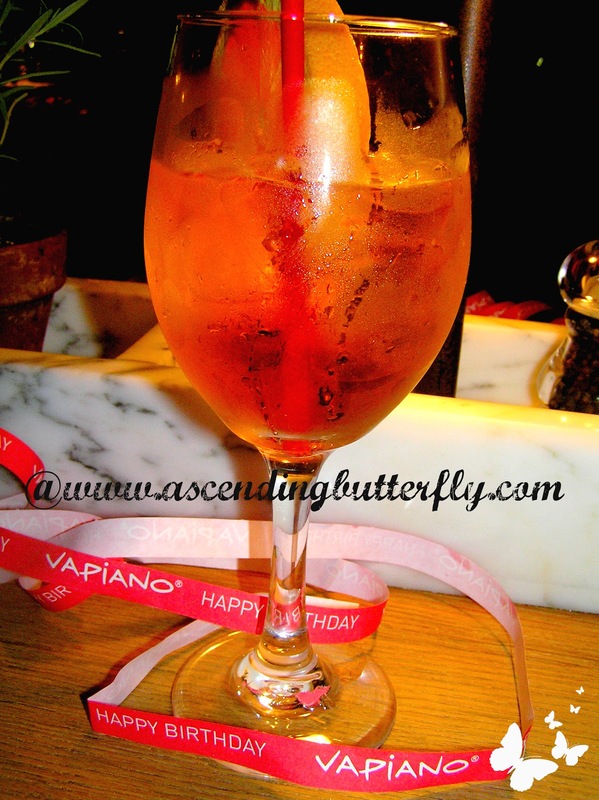 Vapiano Restaurant New York City 10th Birthday Bash - The Aperol Spritz and Summer Sangria were the Signature Drinks for the Bash! Vapiano Restaurant New York City 10th Birthday Bash Close Up of Aperol Spritz Signature Drink! Prosecco and Bitters and an Orange Garnish are all a part of the magic in this cocktail! 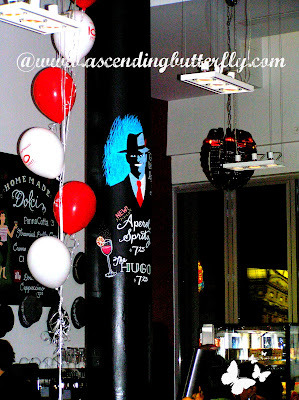 Vapiano Restaurant New York City 10th Birthday Bash - And then there were two! 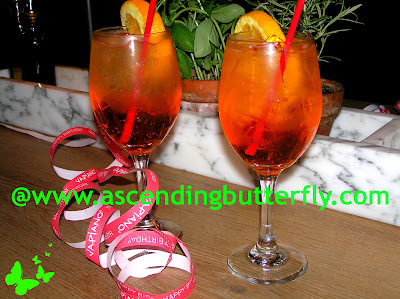 Aperol Spritz Signature Event Drink with an Orange Garnish! Vapiano Restaurant New York City 10th Birthday Bash DJ Mixes Music during the Bash! 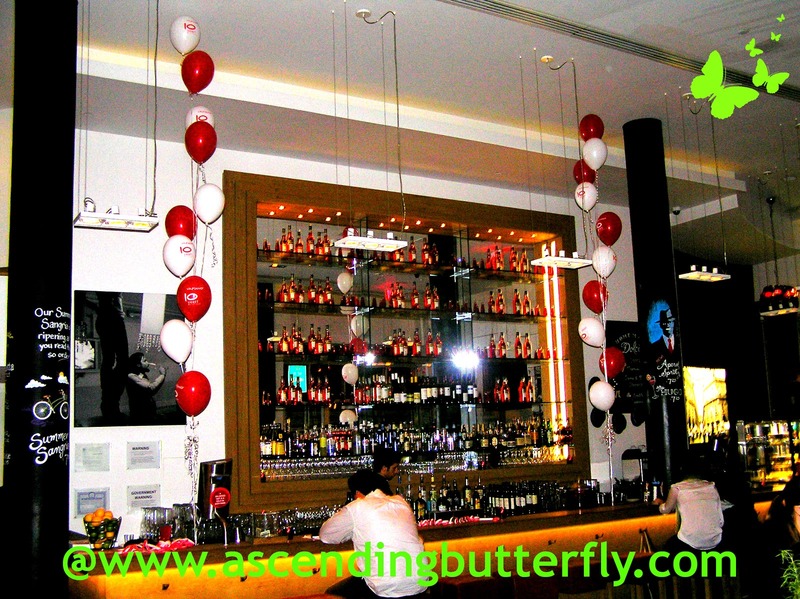 Vapiano Restaurant New York City 10th Birthday Bash - This Little Cutie tried to make off with the Balloons! Vapiano Restaurant New York City 10th Birthday Bash Menu! Vapiano Restaurant New York City 10th Birthday Bash Granchi De Fiume - Crayfish, Lobster Sauce, Fresh Vegetables and your choice of pasta, I selected the Penne Pasta - YUMMO! 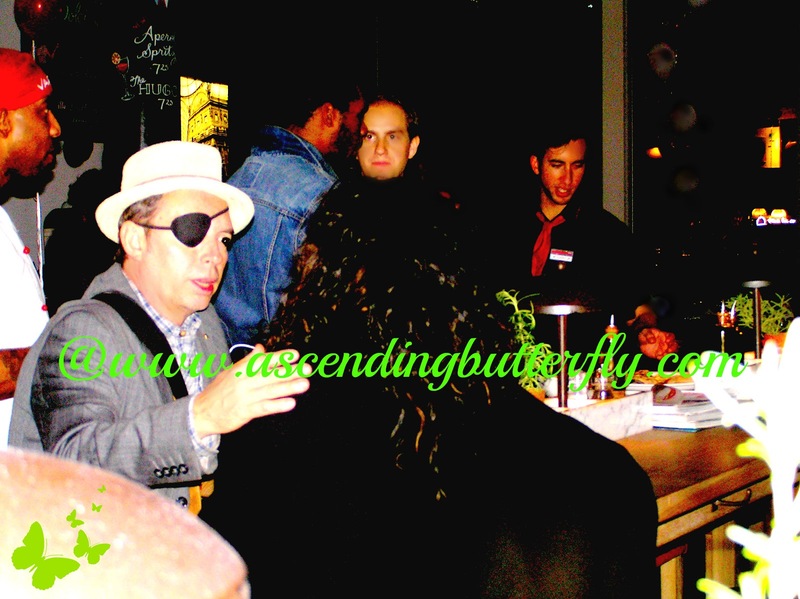 Vapiano Restaurant New York City 10th Birthday Bash Staff and (Center) Managing Partner, Christophe Scherman and patrons mingle during the Birthday Bash! 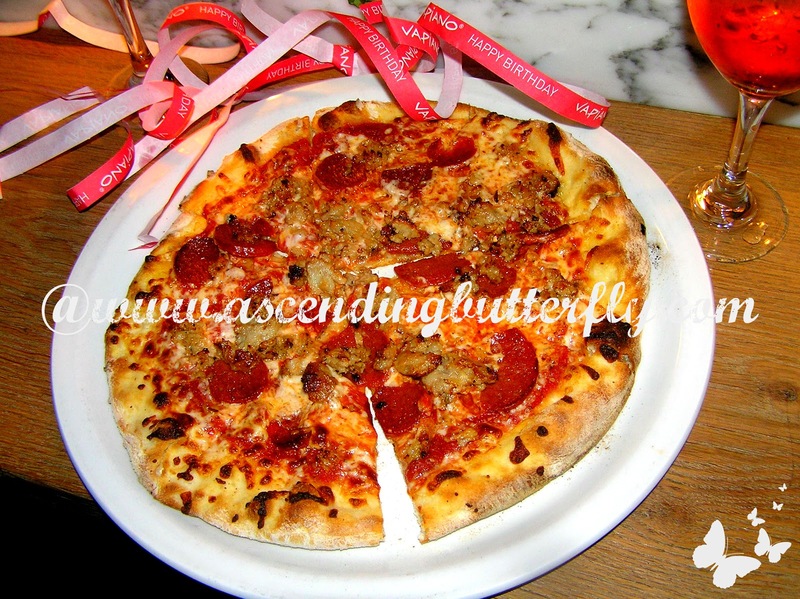 For my fellow New Yorkers you should definitely check this place out and for those visiting New York City, the proximity of the Restaurant to NYC Landmark Union Square makes this a must visit! 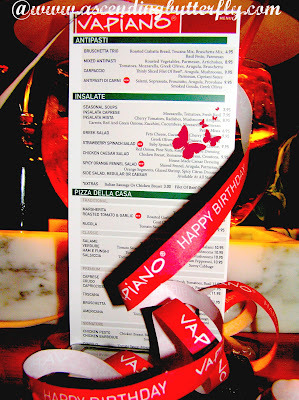 I greatly enjoyed the Birthday Bash and thank the team at Vapiano Restaurant for their amazing hospitality and attentive service! Butterfly Bloggers be sure to link up your Wordless Wednesday Posts as a comment to this thread, and if you haven't already done so, don't forget to enter our Nicole Miller Designer Handbag Giveaway of the 'Addison' Style Crossbody Leather Handbag, you have until October 31st to put in an entry to win, the bag has an ARV of $295 and there will be ONE winner! FTC Disclosure: This is NOT a sponsored post. No monetary compensation has been received to share my event recap of the Vapiano Restaurant 10th Birthday Bash. Hey love! 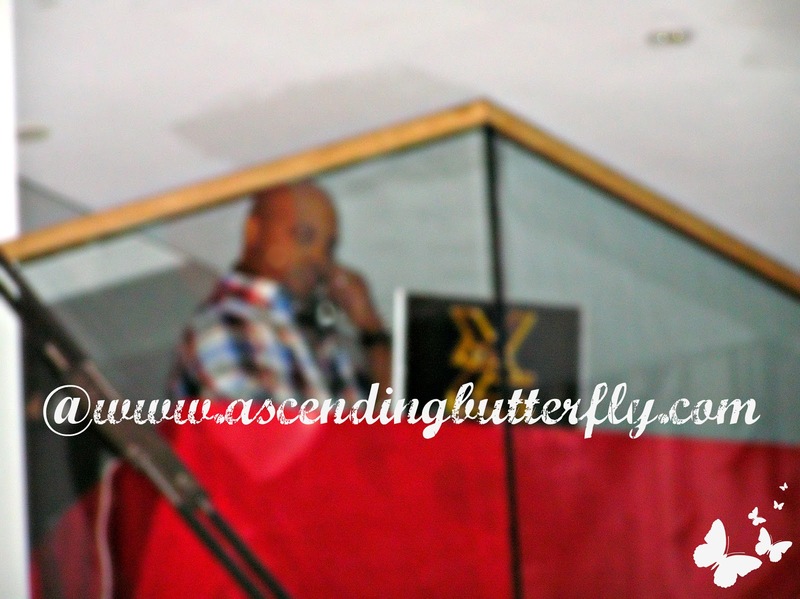 Thanks for the note on my blog (and the heads up about the comments! Fixed that!). 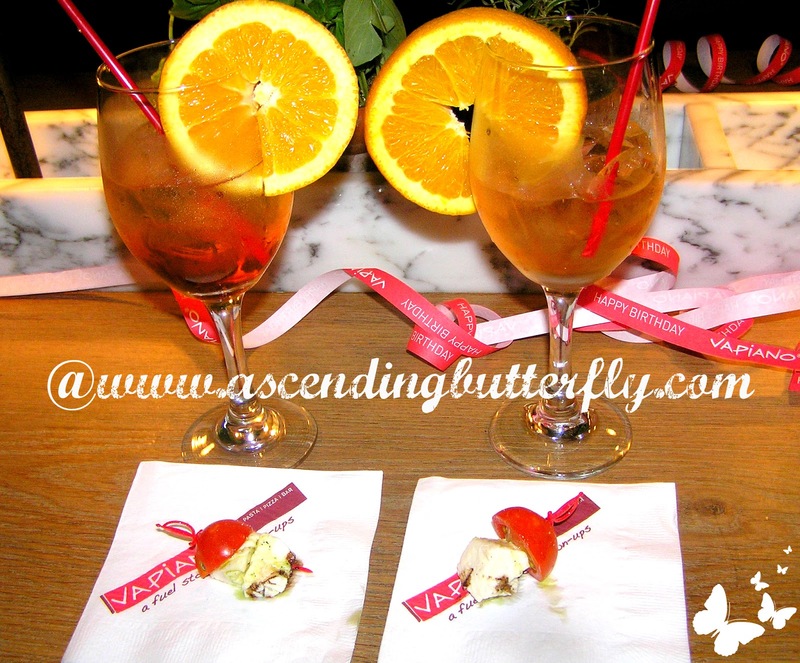 Wasn't the Vapiano party fun? 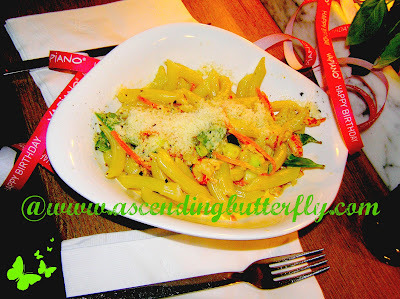 Thanks for the invite to leave a link to my post Celebrating 10 with Vapiano. Food looks so good!Love nyc there always a great new place to try out!!! @Big Happy Buddha - The pasta dish was my favorite, creamy but not too heavy sauce and lobster and crayfish were super delish! Let us know when you try it out!